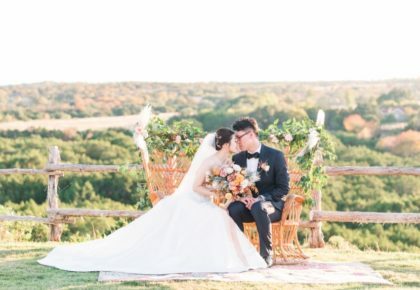 Announce Your Wedding — Don't Miss Out! 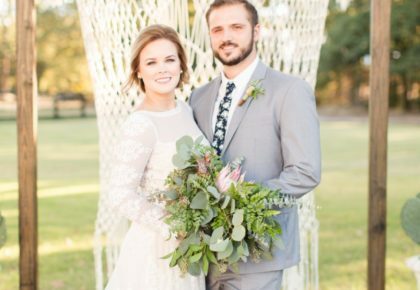 Announce Your Wedding — Don’t Miss Out! 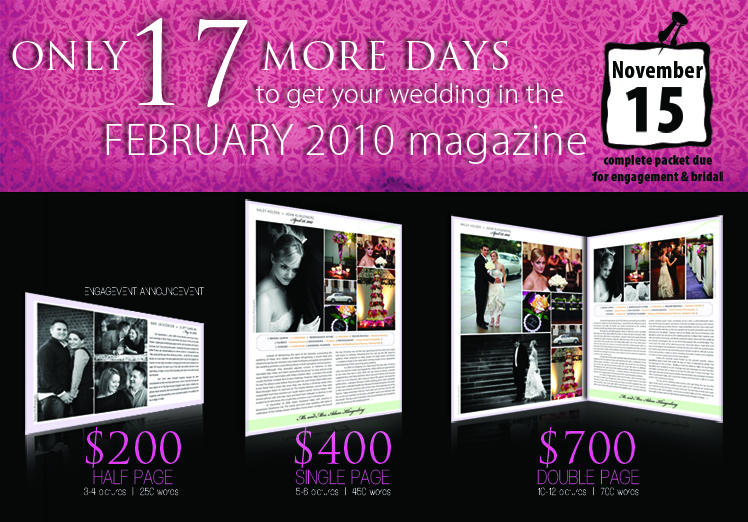 Only 17 days to submit your wedding for inclusion in the February 2010 issue of Brides of North Texas magazine! It’s an awesome way to commemorate your big day and makes the perfect keepsake! To download the bridal packet, click here. 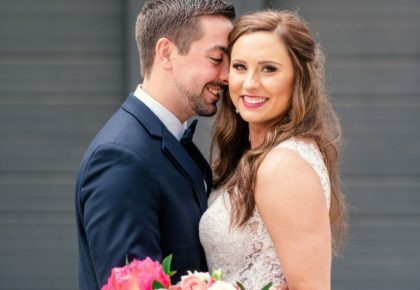 For the engagement packet, click here. 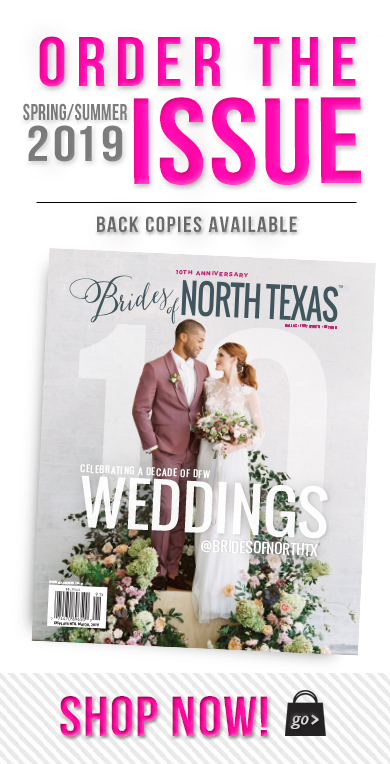 If you have any questions, email Alli at alli@bridesofnorthtexas.com or call 214.347.9470. Don’t miss out! !